ふぁみふぁみふぁみ〜ま♪ ファミマ制服ver. 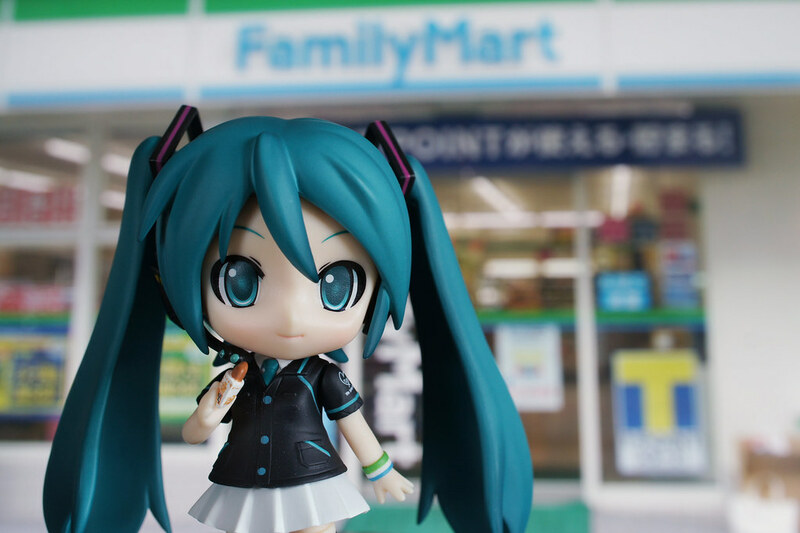 ねんどろいどミク Nendoroid Miku FamilyMart ver. FamilyMart limited Hatsune Miku Happy Kuji prize B – Nendoroid Miku FamilyMart uniform ver. Actually this is my main target in the Miku Happy Kuji. 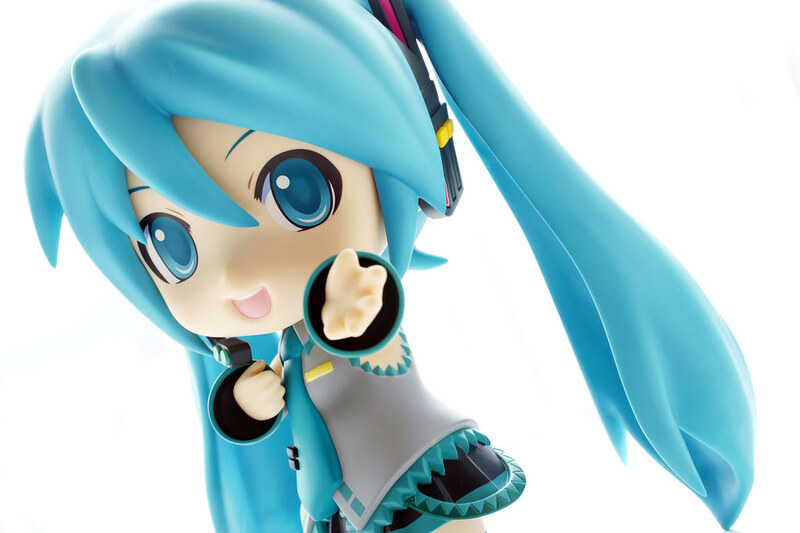 I am not quite used to have complete collection of a whole series of figures, but I do hope that at least I could try to collect all Nendoroid Miku. 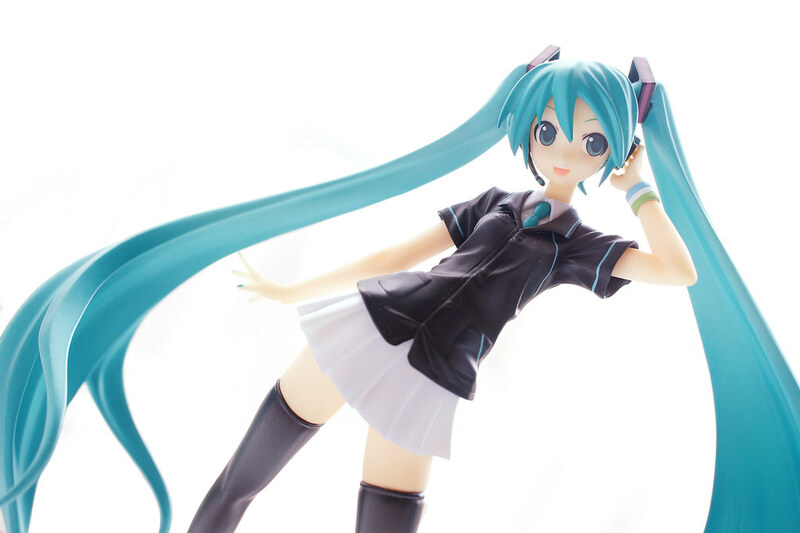 FamilyMart limited Happy Kuji (lucky draw) Hatsune Miku A prize – FamilyMart uniform Miku figure.